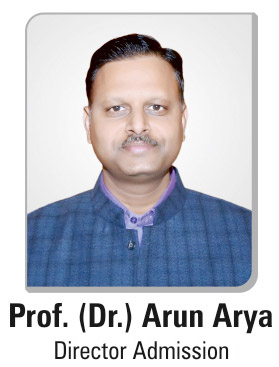 Home / Posts tagged "arya college of engineering & it"
How technology has changed the future of education? Campus resources for students In every student’s campus life, there are many requirements other than the educational curriculum offered in the best engineering college in Jaipur. Arya College is also one of the best engineering colleges. During the studies, Arya College offers a wide range of supportive services to provide better assistance. Some of them are as follows: Transportation facility Top engineering College in Jaipur facilitates the students and faculties with the computations that are hailing from Jaipur. They also provide a fleet of air-conditioned buses covering almost all the localities of the city.